Our offered product, cinnamic aldehyde is the organic compound that gives cinnamon its flavor and odor. It is used for food flavoring and a medical herb. It is used in agriculture because of its low toxicity, but it is a skin irritant. The oil has antiviral, antibacterial and antifungal properties. It is known as the good pesticide. These properties maintain the medicinal and soothing properties of cinnamon bark. 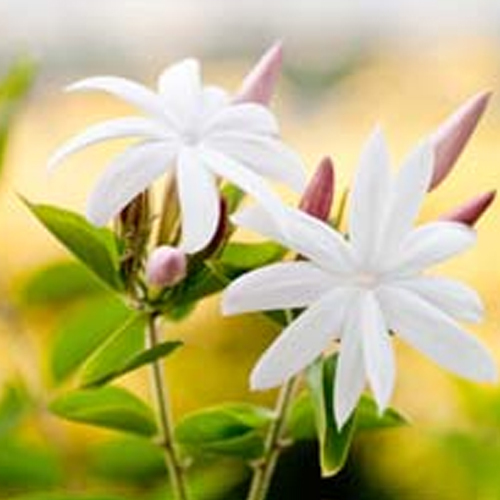 Blends Well With : The oil blends well with volatile chemicals and aids in the fixation of fragrance in perfumes. Cinnamic Aldehyde is an oily yellow liquid and has pungent odor. It is non-toxic but can irritate skin if in contact for too long.